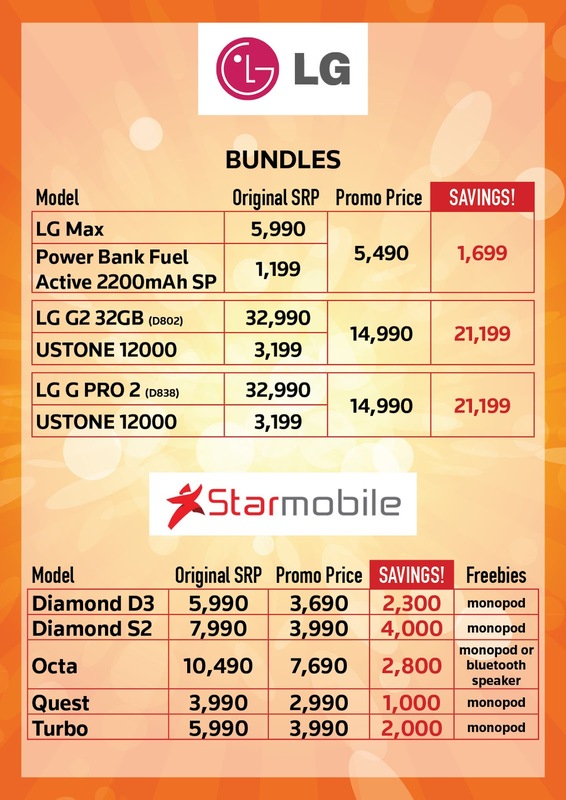 Home Gadgets Techbox Philippines Mega Warehouse Gadgets Sale: Price List and Handy Map! 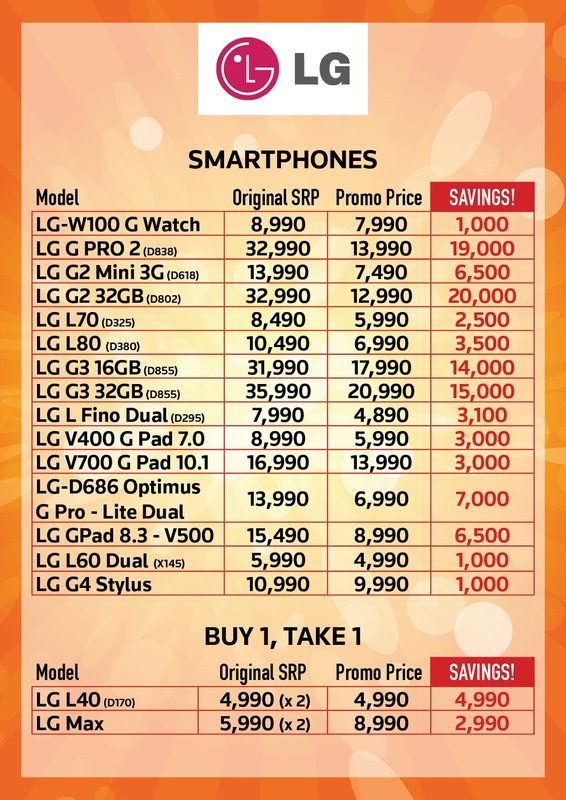 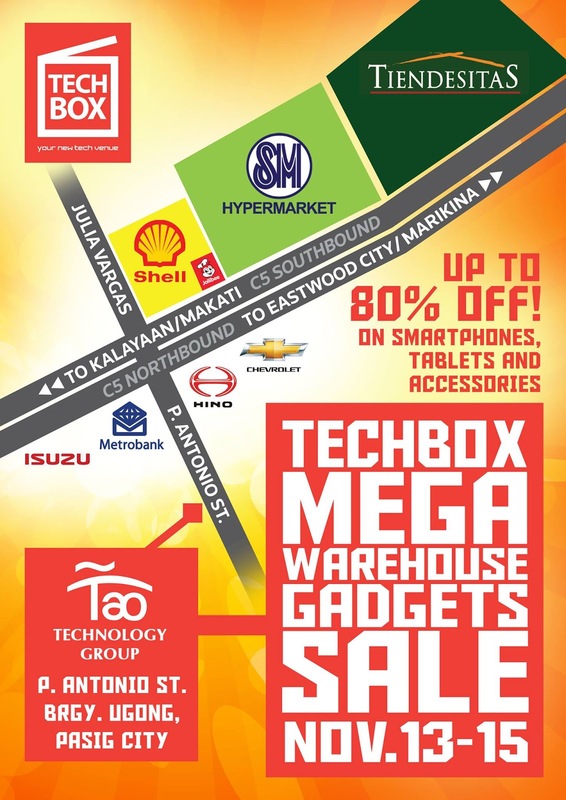 Techbox Philippines Mega Warehouse Gadgets Sale: Price List and Handy Map! 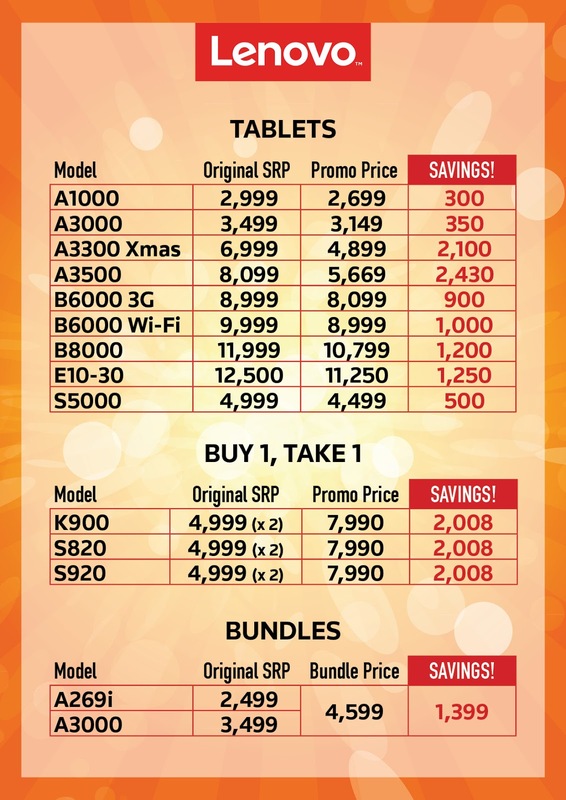 Techbox Philippines - the fastest growing gadget retail chain the country - will have its Christmas Mega Sale in its new HQ in Ortigas. 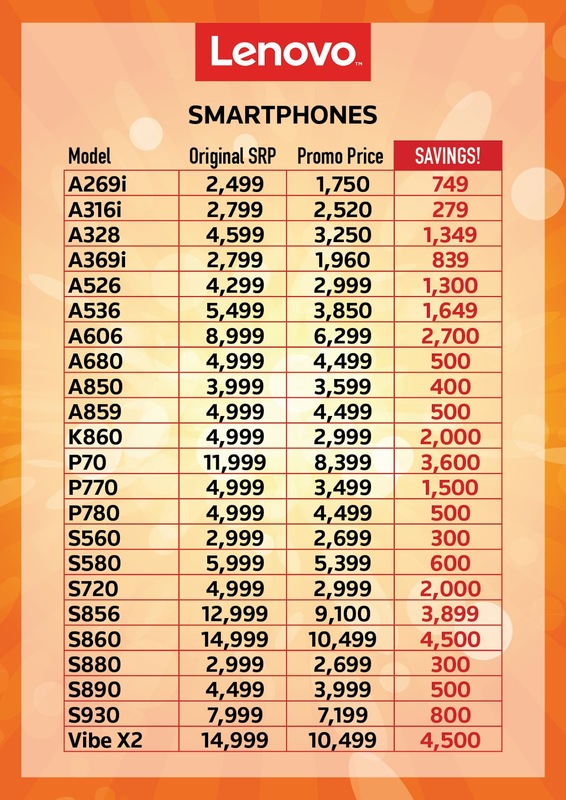 The sale will feature discounts of up to 80%, buy-one-take-one deals, and freebies for early birds. 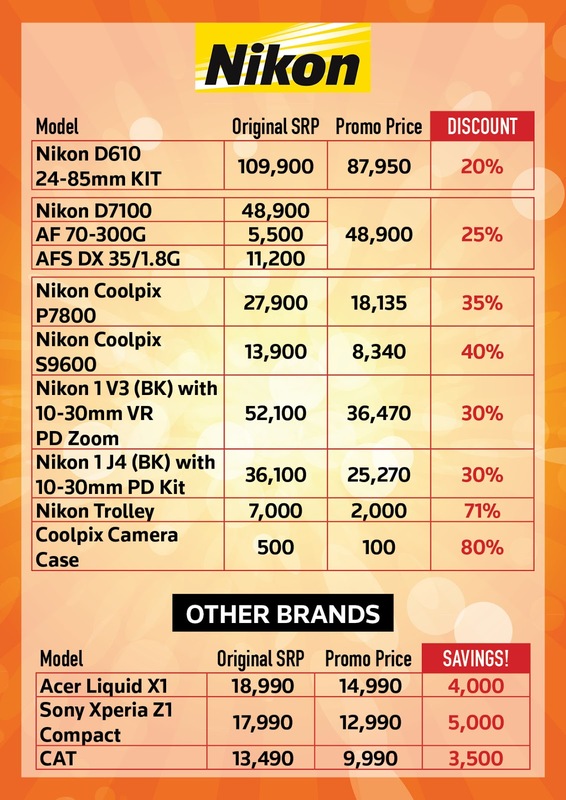 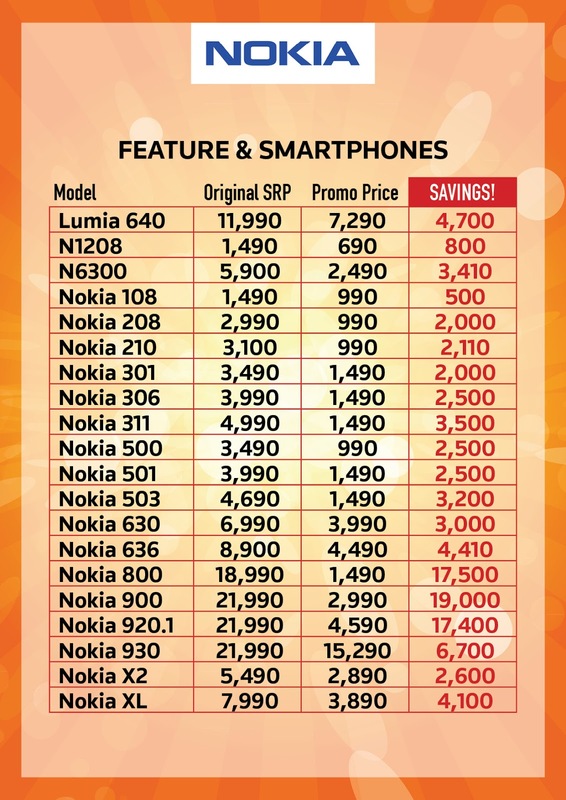 Here's the Techbox Mega Sale price list, along with a handy map to guide you.